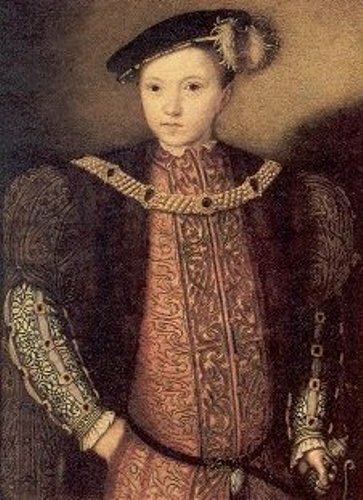 Jane Seymour passed away on October 24th, 1537. 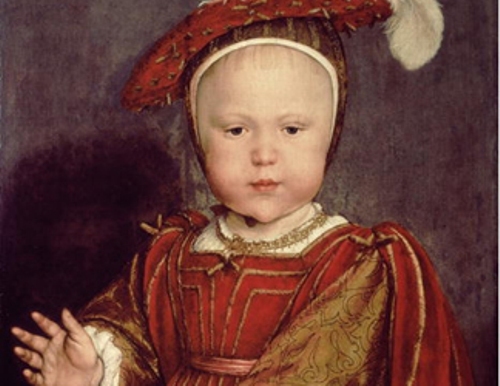 She died few days after she gave birth to his son, Edward IV. 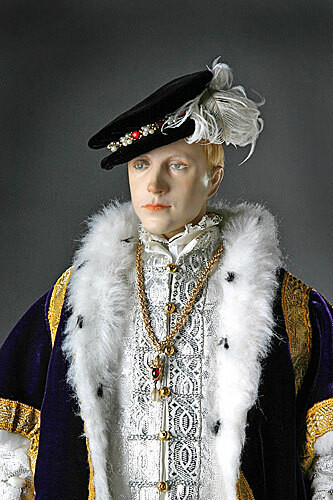 The traditional point of view stated that Edward IV was considered as sickly youth. Many historians banish the traditional point of view by giving the evidence that this king was very healthy and tall when he was a still a child. Becoming a king is not easy to do. The little Edward had to study various subjects. When he was only 6 years old, he was involved with Italian, Spanish, scripture, music, geometry, philosophy and many more. Many people believed that he was an intelligent child. In the family, Edward had a good relation with Catherine Parr. She was the sixth wife of Henry VIII. His relation with his sister Mary and Elizabeth was described as being good. 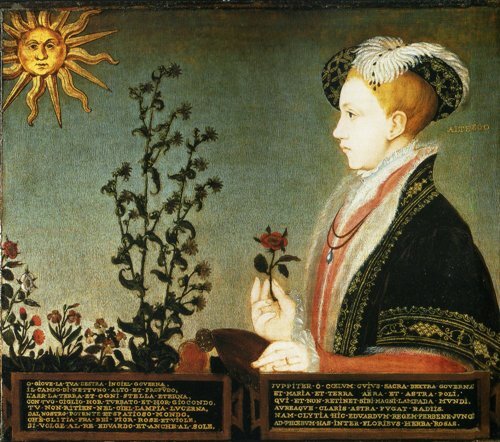 On February 20th, 1547 Edward VI was crowned as the next king of England and Ireland at Westminster Abbey after his father Henry VIII died. Edward’s religion was Protestant. His sister Mary insisted him to move into Catholicism. He was very distressed because of his sister. Edward never married when he was alive. Actually there were several possible brides for Edward. Probably he would marry Mary or Lady Jane Grey when he was still alive. The Book of Common Prayer makes people remember about King Edward IV. This book was commissioned during his Edward IV’s era. It is considered as the first office prayer book in English. Edward IV died on 6th July 1553 at Greenwich Palace. He was buried in Westminster Abbey. His tomb is located near the tomb of Henry VII, his paternal grandfather. 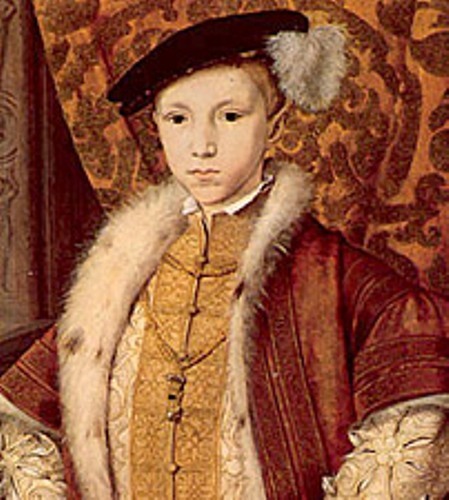 Edward IV died when he was so young. At that time, he was only 15 years old. Many people think that he died because of tuberculosis. However, there was a speculation he died because of the congenital syphilis. The successor of Edward IV’s throne was Lady Jane Grey. He only reigned for 9 days before Mary took it. Are you fascinated with facts about Edward IV?